Dir: HWY.85,1 MILE FROM THE WALTON COUNTY LINE,TAKE A LEFT ON PERKINS RD.APPROX.2 MILES DOWN PERKINS RD.JUST BEFORE THE COVINGTON COUNTY SIGH,FRANKLIN RD.IS TO THE LEFT, PROPERTY ON LEFT. Legal: METES & BOUNDS, COMPLETE LEGAL IN FILE. LOTS AND LOTS OF ACREAGE. 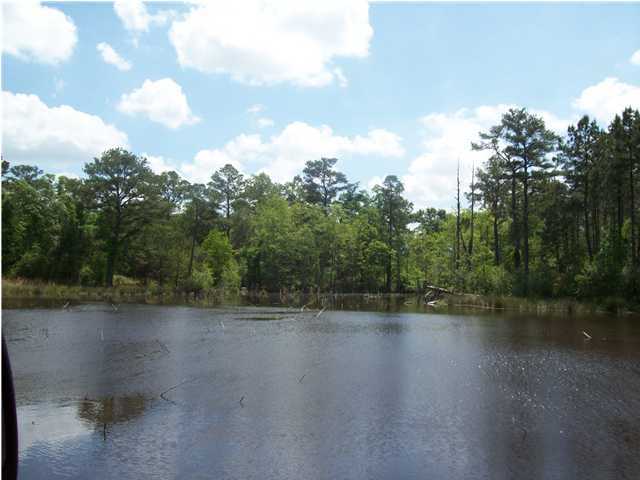 TOTAL OF 54 ACRES, WITH 3-4 ACRE LAKE FILLED WITH BASS TO BE ENJOYED ON YOUR BIG DECK. SPACIOUS HOUSE OVER 2500 SQ.FT.WITH 3 FLOORS, MAIN FLOOR, SECOND FLOOR AND COMPLETELY FINISHED BASEMENT.SCREENED INGROUND, 15X30 GUNITE POOL. THE DECK AROUND POOL AREA WILL NEED SOME WORK, POOL IS PRESENTLY NOT FILLED.LARGE GARAGE HAS DUCT WORK AND SYSTEM HOOK-UP TO BE HEATED AND COOLED.NEW PELLA WINDOWS INSTALLED 2006, BIG CORNER FIREPLACE IN VAULTED FAMILY ROOM, PATIO DOORS GOING OUT TO DECK AREA.AVERAGE UTILITY BILL 250.MONTHLY. THE MAJORITY OF THE ACREAGE IS CLEARED. WOODED MOSTLY ON THE PERIMETERS. PERFECT PLACE FOR HORSES, COWS WHATEVER YOU WANT. SMALL STREAM ADJACENT TO LAKE AREA. ENJOY NATURE OUT YOUR BACK DOOR. Bank Pre-approved price. LOCATED IN SHOAL RIVER COUNTRY CLUB IN SHOAL LANDING ON THE LAKE! THIS WONDERFUL, SPACIOUS EXECUTIVE CUSTOM HOME IS SUPER FOR ENTERTAINING AND LOTS TO OFFER! THIS 4 BEDROOM, 2 1/2 BATH, 2806 SF HOME FEATURES: FORMAL LIVING ROOM, FORMAL DINING W/ACCENTED COLUMNS, DEN WITH GAS FIREPLACE, WONDERFUL KITCHEN W/PLENTY OF CABINETS, BREAKFAST BAR, CENTER ISLAND COOKING, BUILT-IN DESK, LARGE PANTRY, UTILITY ROOM W/SINK & STILL ROOM FOR FREEZER OR EXTRA REFRIG, MASTER BATH WITH HIS/HER VANITIES, SEPARATE WALK-IN SHOWER,WHIRLPOOL TUB & HUGE WALK-IN CLOSET. THE GUEST BATH HAS SEPARATE DOUBLE VANITY DRESSING AREA. THE LAKE CAN BE VIEWED FROM THE MASTER BEDROOM (FROM SCREENED PORCH), FORMAL LIVING ROOM, BREAKFAST AREA & DEN. EXIT TO THE LARGE DECK FROM MASTER BEDROOM SCREENED PORCH, FORMAL LIVING ROOM FRENCH DOORS OR DEN SLIDING DOOR & STEP DOWN TO THE HOT TUB! THERE IS STORAGE AREA UNDER HOUSE AS WELL AS UNDER DECK ALONG WITH LIGHTED ATTIC W/PULL DOWN STAIRS. SPRINKLER SYSTEM WILL ALLOW YOU TO MAINTAIN YOUR LAWN.